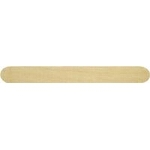 Incontinence Aids - Find the most effective Incontinence Aids for your needs! 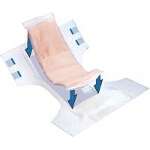 Incontinence aids and Incontinence supplies to help customers regain their freedom and maintain their dignity. These include many of the popular brands you trust, such as Attends, Dignity and Tena plus other well known incontinence products brands that can be difficult to find in stores. Because of our extensive selection, you can rest assured that we carry the Incontinence aids that will fit your individual needs. Please view our Incontinence Aids by clicking on a brand name on the left side of your screen to view all of the products by brand or you can click on one of the categories below to view all products in that category. Stress incontinence is statistically the most common form of incontinence in women. Studies show that about 50% of all women experience occasional urinary incontinence, and as many as 10% have frequent urinary incontinence. Nearly 20% of women over age 75 experience urinary incontinence daily. The incontinence products that are commonly found to be effective for stress incontinence are Incontinence Pads Products. Although urge incontinence can occur in people of all ages, it is more common in women and the elderly. As many as 2% of adult females are affected by urge incontinence. 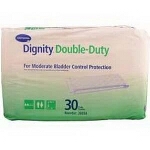 The most popular type of incontinence products for urge incontinence are incontinence pads or belted undergarments. Overflow incontinence is most prevalent in older men with enlarged prostates and is quite rare in women. 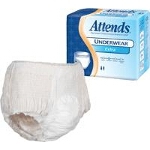 The incontinence products that are most popular for overflow incontinence are men's pads and protective underwear.